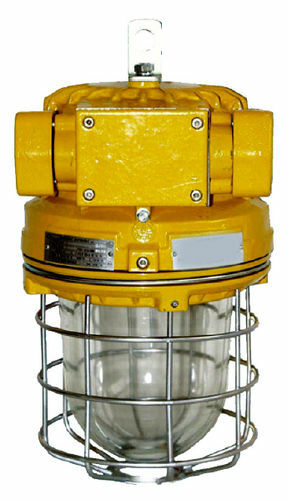 ATEX lighting is very complex and still unrecognized by many industry professionals around the world. 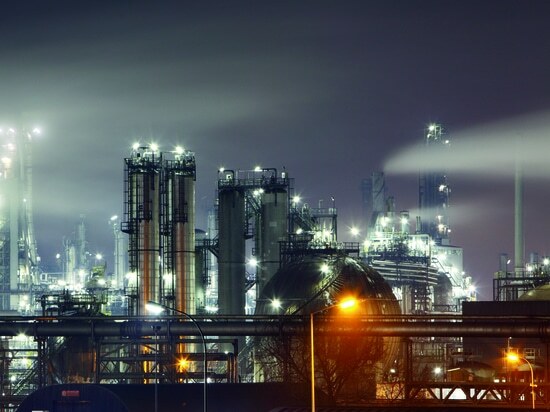 In the previous articles, we have analyzed what ATEX lighting is and why it is necessary to distinguish it from flameproof lighting. Airfal is the only Spanish company certified to manufacture this type of lighting and to understand why it is so complex to certify this type of product, we interviewed Carlos Jiménez, director of Airfal’s R + D + i.
Carlos explains the process that follows an ATEX luminaire from the “first draft”bto its introduction on the market. Él nos explica el proceso que sigue una luminaria ATEX desde su “primer pensamiento” hasta su puesta en el mercado. 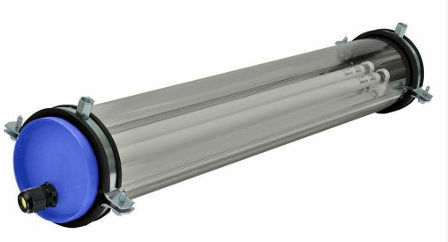 What distinguishes an ATEX luminaire? C.J. 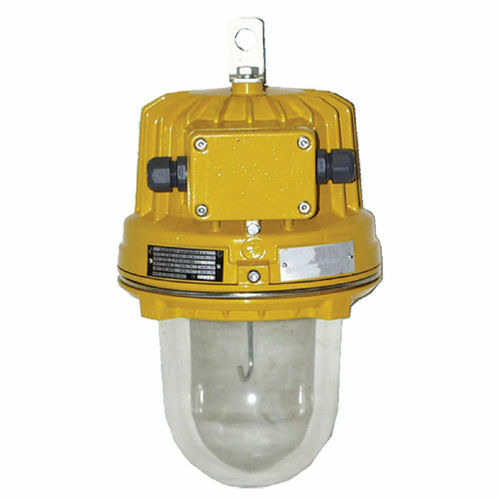 This is a luminaire that is designed for ATEX hazardous areas where there may be an explosive atmosphere. 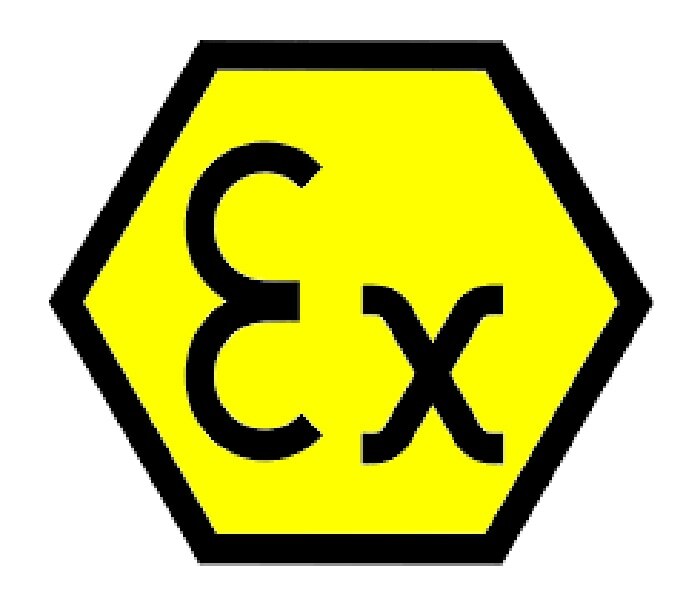 To say that it is ATEX means that it is in conformity with the European directive for equipment and installations for explosive atmospheres, namely: “Directive 2014/34 / EU of the European Parliament and of the Council of 26 February 2014 Harmonization of the laws of the Member States relating to equipment and protective systems intended for use in potentially explosive atmospheres’. What is the process of creating an ATEX luminaire? C.J :. The first requirement arises from the company’s product strategy and depends on market demand. In this step, we define for what kind of explosive atmosphere the luminaire will be developed and what type of luminaire is to be created. Depending on the type of area for which the product is intended, the next step is to start designing, always taking into account the rules to be applied. Depending on the type of protection chosen, one, two, three standards may be applied … in addition to the usual standards for luminiares. 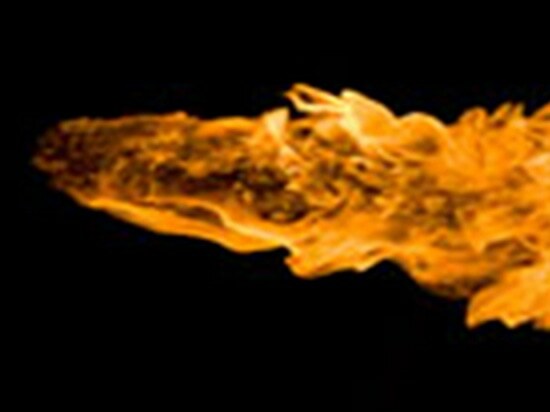 For example, for the Pyros model the universal standard 60598-1, and the ATEX directives 60079-0 and 60079-1 are applied. Once the product is defined and a first draft of the technical sheet is created, it is sent to the corresponding organizations. They are public or semi-private institutions licensed by the Ministry of Industry of each country on issues of atmospheric explosive control and approval. There are usually one per country, but in France there are two, and three in Germany. Once the Notified Body (hereinafter ON) receives the draft technical data, it analyzes the tests to be carried out and proposes different certifications. After acceptance, it is necessary to manufacture the prototypes and send them for so-called “type tests” which are determined by each notified body for each development. As a general rule, these tests can not be passed the first time. 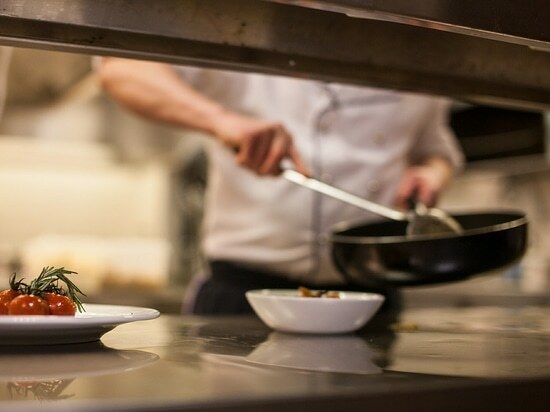 Once these tests have been completed, the documentation phase begins, and it is usually long and complex, due to the importance of the requirements. In this phase, all that is required by the ON must be justified, from the product plans to the certification of materials, the technical data sheets for each component, the types of paint used, etc. Then we will have to create operating instrucions and specification sheet. If all documents are OK, ON issues a draft certificate with characteristics and restrictions to take into account. Once the manufacturer accepts the project, it will be necessary to prepare a file with all the documentation in duplicate. Curiously, it should be provided in a signed paper support, with a stamp on each page, before sending it ON. The notified body signs and affixes a stamp on all documents received and returns one of the copies. Finally the ON sends the “examination of type certificate”. With this step ends the certification process, which can last depending, on the product, up to two years. 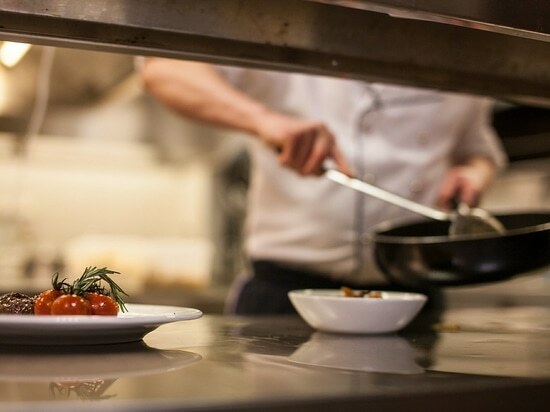 It is very important to note that any modification of the product must be reported to the ON and that one must wait for approval before launching into the product. What audits need to be carried out? Are they before or after the creation of the luminaire? C.J :. The audits are carried out after the manufacture and certification of the products. The audits are conducted every year and are very demanding. The ISO 9001 standard is simple in comparison. Once you have passed the first audit, the ON organization sends a “Product Quality Warranty Notification”. At that time, the luminaires can be marketed. It is very important to note that these checks are mandatory for luminaires intended for ATEX zones 0 and 1. 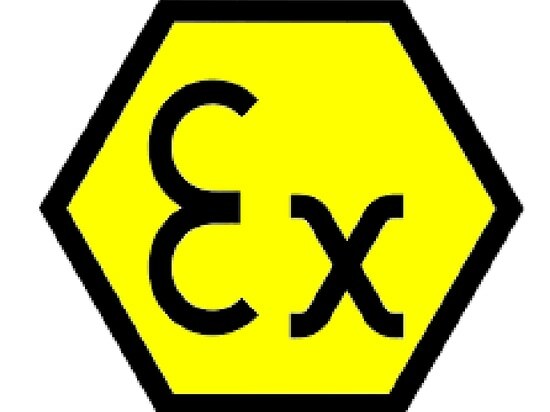 When modifying one of the components of an ATEX luminaire, does it cease to be ATEX? C.J. As mentioned above, it is necessary to sign all documents used throughout the process. If you change a screw that is not documented, the certification is no longer valid because the product characteristics are changed. For zone 2, the luminaires are not as demanding as for zone 1, but almost. We know there are rules to follow, but who is providing that regulation? C.J :. The standard is defined by a number of supranational institutions. The European Commission, under the auspices of the International Electrotechnical Commission, and in turn, in coordination with the NAOs of all Europe, are meeting to change the standards. There are also “standardization committees” composed of professionals from various organizations. The arrival of LED has had an impacto n all areas of lighting, but how has it affected ATEX lighting ?, Is certification more difficult? C.J :. 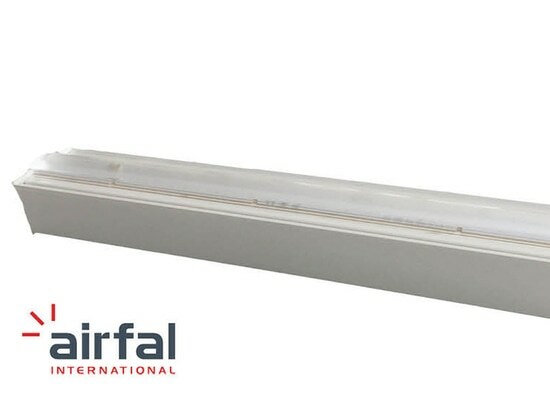 Yes, the LED makes it more difficult to certify ATEX luminaires. As usual, technology is ahead of the law. It took more than two years to ON to decide how to treat LED light. And finally, this one is no longer considered as light, but as a radiation. They treat it as something closer to a laser than to a normal light source.